March 18, 2015 by iCepts Technology Group, Inc. 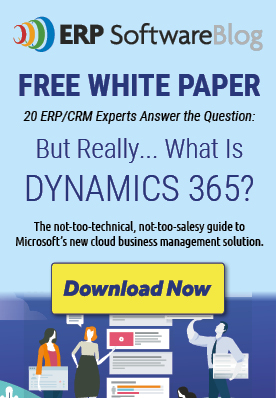 The continual development and commitment to this popular Enterprise Solution by Microsoft has resulted in the latest release of Microsoft Dynamics NAV called Microsoft Dynamics NAV 2015. Microsoft Dynamics NAV 2015 is here with many new enhancements designed to help your small to medium sized business streamline day-to-day operations and get more from your ERP system. Quick to implement, easy to use and powerful functionality , Microsoft Dynamics NAV 2015 is designed to help your company reach its goals. This brief post with discuss the New RapidStart Functionality within Microsoft Dynamics NAV 2015. Microsoft Dynamics NAV 2015 includes several enhancements for upgrading solutions. New Application merge utilities help you upgrade earlier solutions through application code and metadata-from one version to another, or from one cumulative update to another. Microsoft has also introduced supporting tools for handling application files in general and for managing application languages and captions. Microsoft Dynamics NAV 2015 includes several enhancements for upgrading solutions. The data upgrade was enhanced significantly to optimize the performance and provide developers with a more convenient way of defining, automating, troubleshooting and running on the data upgrade logic. with schema synchronization on demand, the data upgrade becomes a much more convenient and flexible process. The development environment and the list of PowerShell cmdlets have been extended, so that you can easily get the full list of changes which require data upgrade instructions, choose how and when to sync table changes and instruct the Microsoft Dynamics NAV server how to handle data in the changed tables when performing the sync. You can run the data upgrade functions for al companies at once, in parallel or in sequence; catch all the errors in one go, instead of having to re-run the entire process several times; resume after an error is detached and fixed; get a detailed overview of the progress of the data upgrade. Windows PowerShell example scripts included with the new release can help you automate the entire data upgrade process end-to-end. RapidStart Services helps meet the needs for creating, setting up and initalzing new Microsoft Dynamics NAV installations. 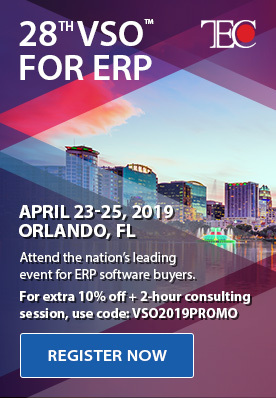 The release offers the possibility to map values from an existing ERP system into a a new Dynamics NAV implementaion during the migration of your data. In addition, tool support is provided to help you clean up and process the data that you want to import. For example, you can easily convert dates and decimals to the format required by the regional settings on the user's computer.